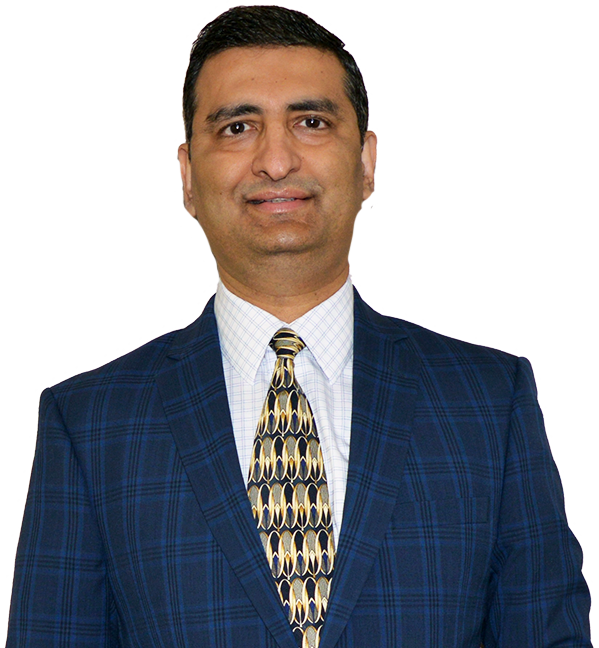 Dr. Vishal Gandotra is a gastroenterologist in Las Vegas, Nevada and is affiliated with multiple hospitals in the area, including University Medical Center of Southern Nevada. He received his medical degree from Dayanand Medical College and has been in practice for more than 20 years. 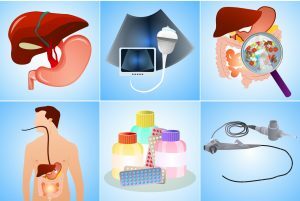 We focus on your total digestive health, diagnosing and treating a wide range of common conditions, from heartburn to constipation to fatty liver disease to colon cancer and many others. If you are experiencing any kind of digestive disorders, we can help! If you think you may have an ulcer, don't wait. Call us for a diagnosis. If more than 3 days pass between bowel movements, contact us. Feeling pain in your stomach? We will find the cause & provide treatment. Acid reflux can be very painful. Our treatments will take care of it. Causes inflammation of the lining & wall of the large or small intestine. We would love to see how we can help you.